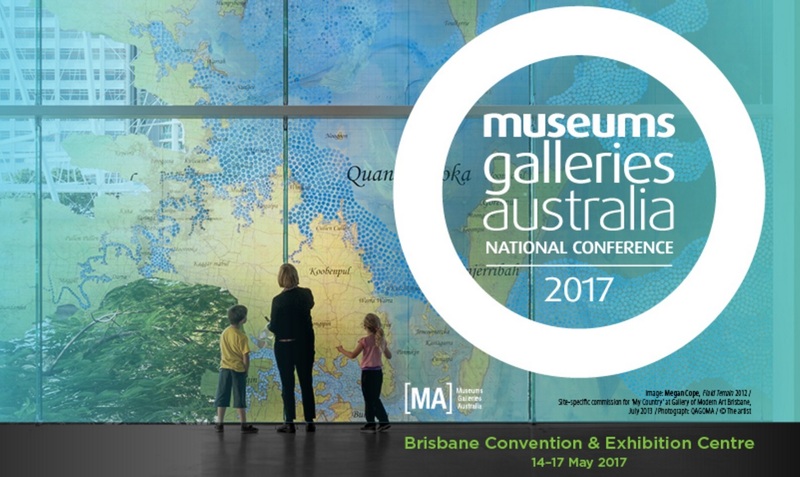 Dea is an international keynote speaker at this year’s Museums and Galleries Australia conference taking place in Brisbane from 14-17 May 2017. The conference theme is Museums and Galleries in their Cultural Landscapes, exploring the changing and challenging actions of museums and galleries, and Dea’s talk is bound to be inspiring and provocative. Registration is open, and you can read more about the speakers and see the program as it is finalised.